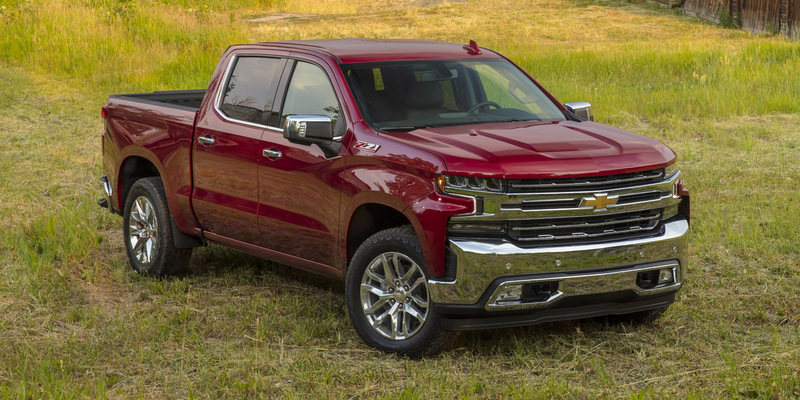 The redesigned Silverado offers a full range of models that combine class-leading capability and surprising refinement with good fuel economy. Ride comfort and interior ergonomics, while good, can’t match those of the Ram 1500, which is also redesigned for 2019. Full-time 4WD is available on all but the base WT (Work Truck) models, which offer part-time 4WD, and the optional 6.2-liter V8 is one of the most powerful engines available in the class. 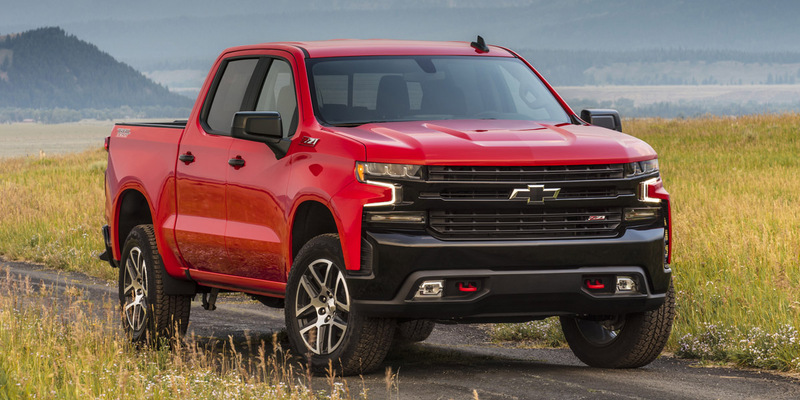 The Silverado is Chevy’s full-size pickup, and it’s completely redesigned for 2019. As before, it’s available in regular cab, extended cab, and crew cab body styles with a range of engines and a choice of rear-wheel drive, part-time 4WD, and full-time 4WD. 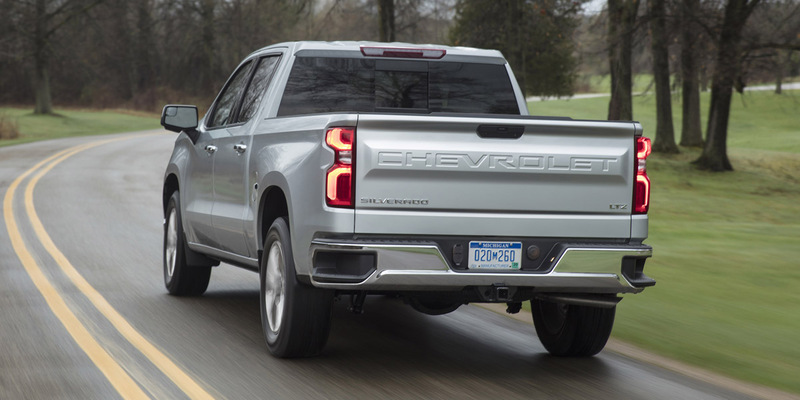 The new truck is larger in most every dimension (which notably benefits passenger and cargo room), but is also up to 450 pounds lighter than its predecessor. The broad model lineup ascends through Work Truck (WT), Custom, Custom Trail Boss, LT, RST, LT Trail Boss, LTZ, and High Country trim levels. The RST is a “street performance” model, the Trail Boss models offer a 2-inch suspension lift and off-road-focused gear, and the High Country is a lavishly trimmed luxury model. Available safety features include forward collision warning with pedestrian detection and low-speed automatic braking, lane-departure warning, lane-keep assist, blind-spot alert, and rear cross-traffic alert. 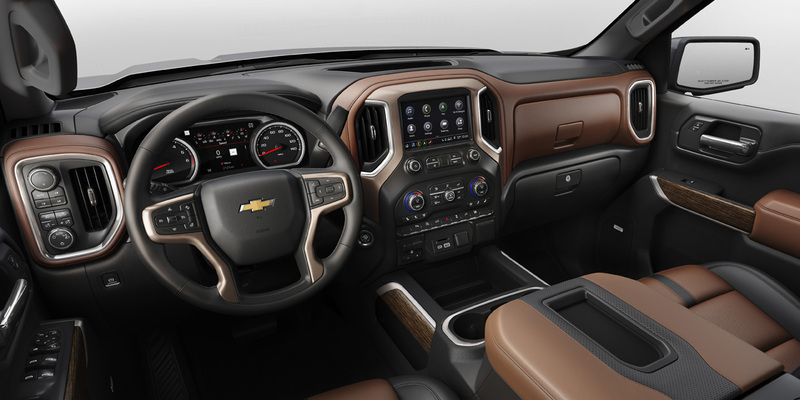 The Silverado gets a plethora of newly available equipment with its redesign, such as new infotainment features, a rearview camera display in the rearview mirror, a 360-degree camera display, and a power-release tailgate. 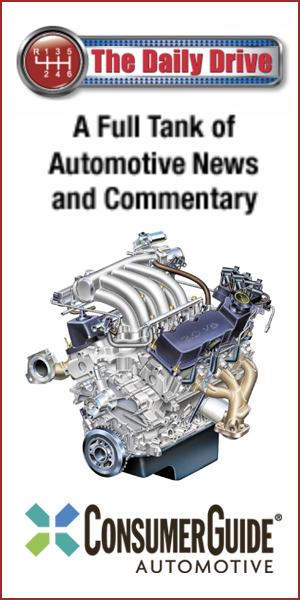 In addition to the carryover versions of the previous V6 and V8 engines, there is a new turbocharged 4-cyl engine, as well as a turbodiesel 6-cylinder that’s slated to arrive mid-year. Some 5.3-liter V8s and all 6.2-liter V8s get GM’s new Dynamic Fuel Management system, and the 6.2 now comes with a 10-speed automatic transmission. 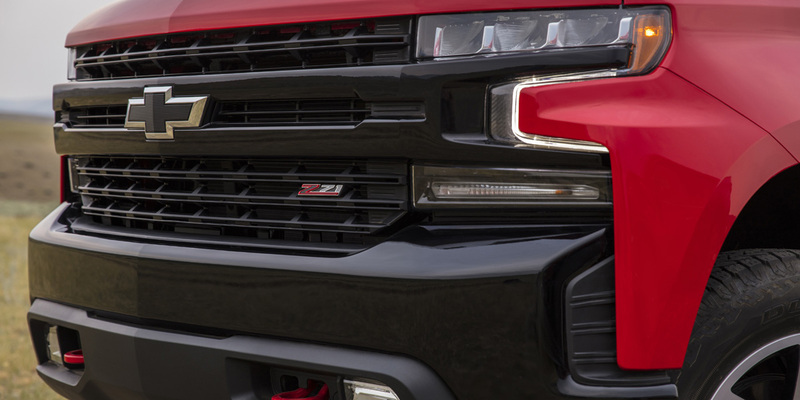 Since there are too many variations to list here, the following is a sampling of the Silverado’s existing EPA ratings (numbers for the turbo 4-cylinder and turbodiesel engines weren’t available as of this writing). The 2WD 5.3 V8 with the 8-speed transmission is rated at 17 mpg city/23 mpg highway, which bests the 15/21 rating for the 4WD 5.3 with the 6-speed. The 4WD 6.2-liter V8 with the 10-speed transmission is rated at 16/20. All gas engines can be run on regular-grade fuel, though Chevy recommends premium for the 6.2 for best performance. 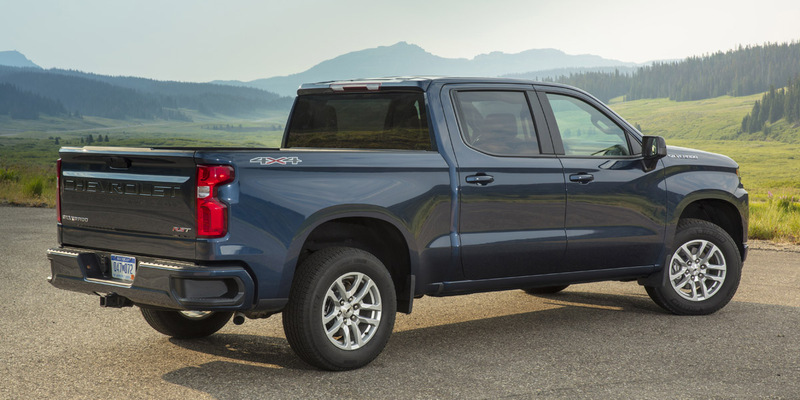 Since full-size pickups are among the most popular and lucrative categories in the U.S. automotive marketplace, the competition in this segment is fierce… and the battle is centered around delivering maximum power and capability while offering respectable fuel economy. 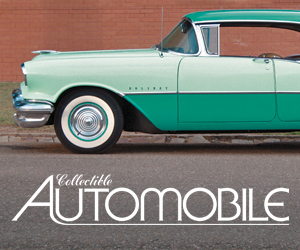 A dizzying array of available luxury and technology features is also a competitive necessity. The new Silverado scores impressively high marks on all these fronts.